You know Lyft, right? 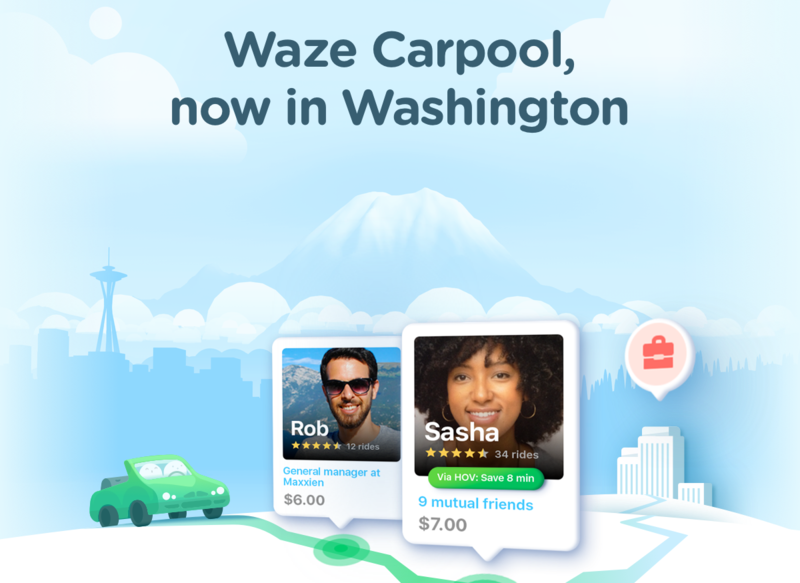 It's the ridesharing service not currently embroiled in half a dozen scandals of its own making. 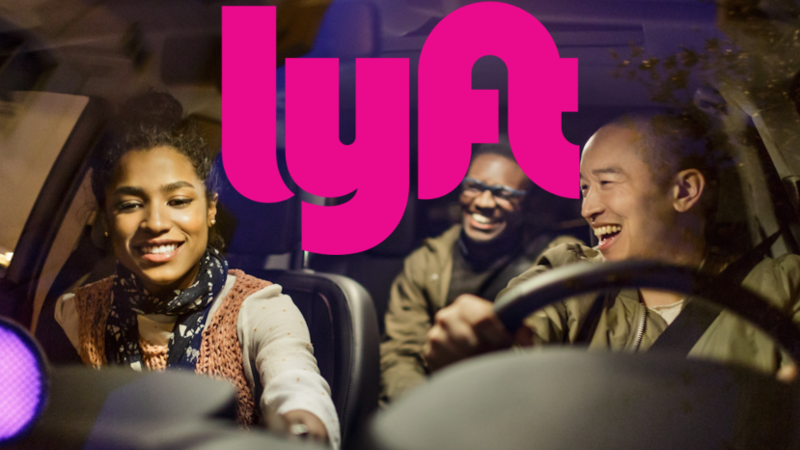 While that other company is trying to turn things around, Lyft is focused on more mundane but useful things. Lyft has today added seven new expense management partners, so you can more easily forward your receipts. It might be a bit later than the competition, but this new feature certainly isn't unwanted. Now when you request a ride in Lyft, you might be shown alternative pickup locations to save you extra time. That way if your driver has to navigate a complex area to get to you, you can shave off some extra driving time with a short walk, and everyone gets where they're going faster. 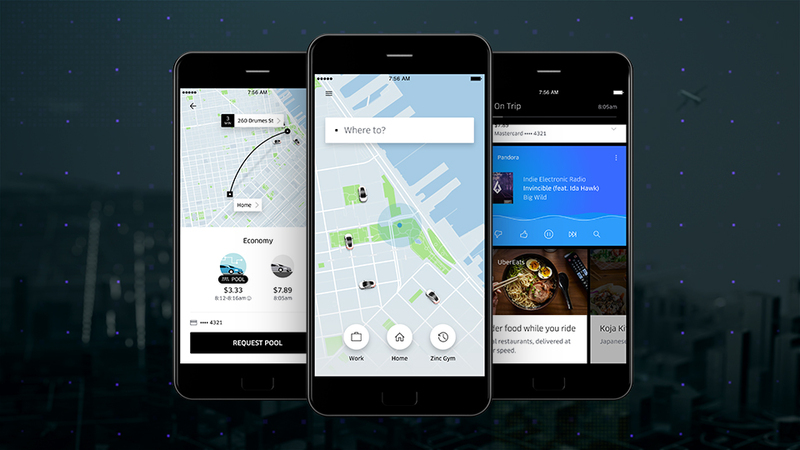 Uber is in damage control mode following a string of negative stories in the press. It's gotten so bad that CEO Travis Kalanick has stepped down. 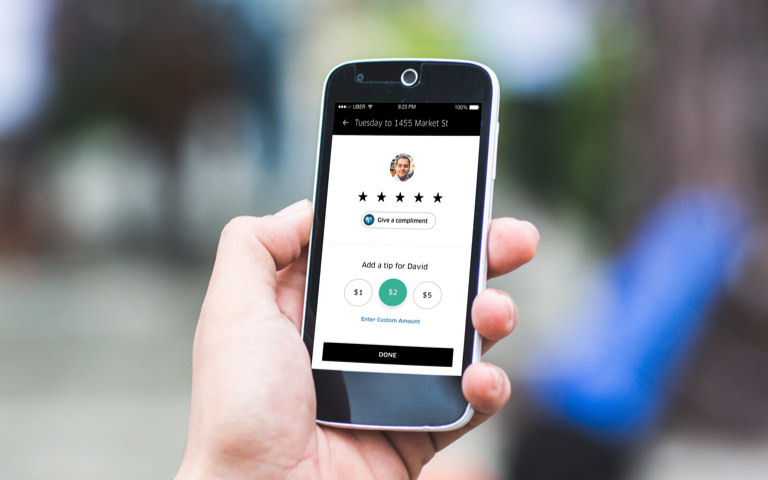 So now, Uber is launching a program to appease its drivers called "180 Days of Change." 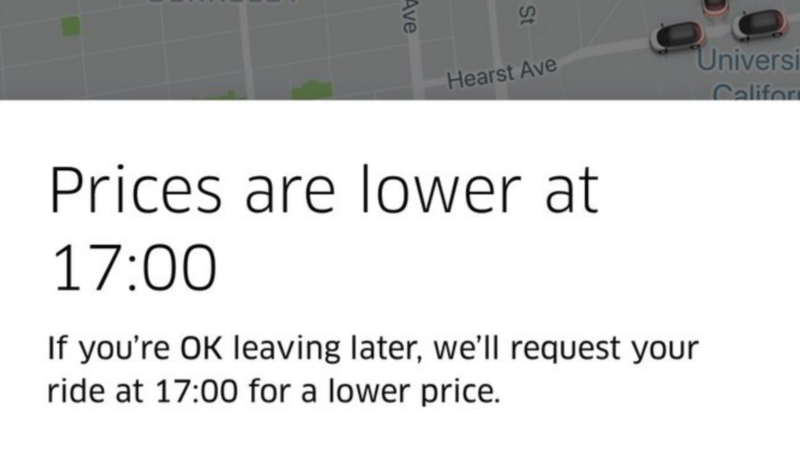 The first change is tipping, which somehow Uber hadn't added in its eight years of existence.